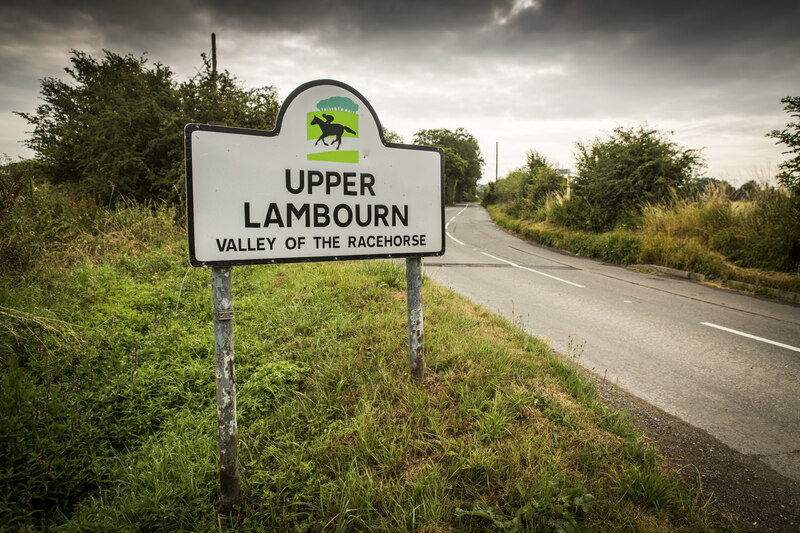 The Lambourn Valley, situated in the north-east corner of Berkshire, is recognised as one of the major racehorse training centres in the country. 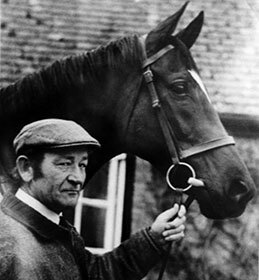 Training racehorses in Lambourn can be traced back to the 18th century and the Earl of Craven, who held regular meetings at his home, Ashdown Park, is situated a few miles away. 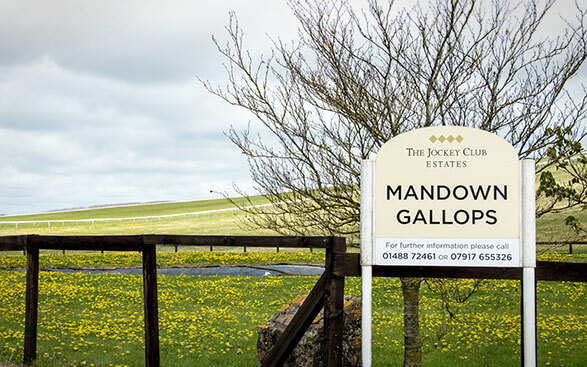 The Mandown Gallops in Upper Lambourn, covering more than 500 acres, have produced National Hunt and Flat champions trained by the likes of Fulke Walwyn, Fred Winter, Peter Nelson, Peter Walwyn, Jenny Pitman and Nicky Henderson. 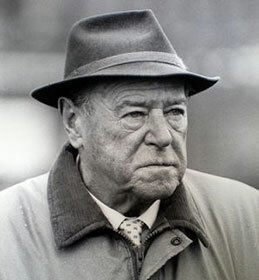 Having been owned by the Nugent Family since the 1930s, the Mandown Gallops were purchased by Jockey Club Estates in January 2006. 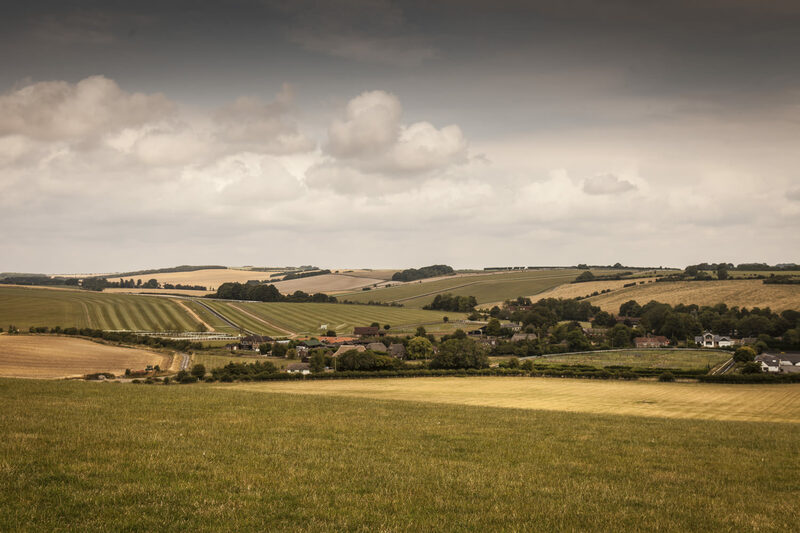 Using the experience gained over centuries in Newmarket, Jockey Club Estates have worked hard and invested heavily in upgrading the Lambourn training facilities. Whilst traditional maintenance of the wonderful turf gallops has continued much as before, artificial tracks have been refurbished and re-surfaced, replacing woodchip with modern, waxed-sand surfaces. In addition, much work has gone into improving the schooling facilities, horse walks and traps, roads and fences. 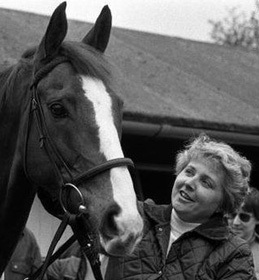 Whilst much has been achieved, leading to more horses using the facilities, and improvements resulting in more winners, the planned improvement programme will continue into the future.